Observation consists of receiving knowledge of the outside world through our senses, or recording information using scientific tools and instruments. Any data recorded during an experiment can be called an observation. 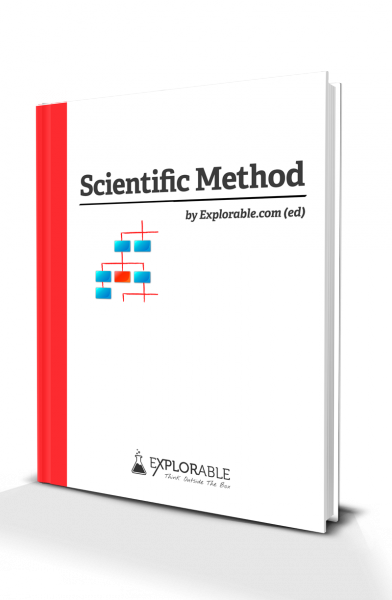 Create your conclusion on the basis of data or information gathered in your experiment. Who are the subjects? What do they look like? What are they doing? 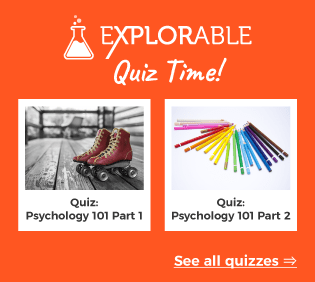 Are the subjects interacting with each other? How? Is the environment affecting behavior? To make an observation you must look closely and notice details. This is called forming a "hypothesis"
You and your friend observed that white cats were found to be playing with white cats and black with black cats. You form a hypothesis that "Cats like to play with cats same color as theirs"
HYPOTHESIS: "Cats will play with cats of same color as theirs"
After about a week, you learnt that cats will play without regarding any color. You found white cats playing with black and vice versa. 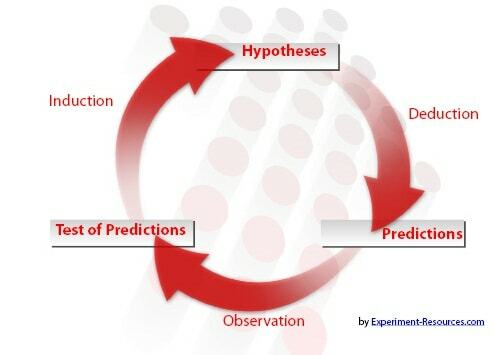 It is important to remember that even if hypothesis is proven false does not mean that our experiment has failed. Many discoveries were made through the process of trial and error. One important thing to note is that human senses are subject to errors in perception e.g., optical illusions which can results in erroneous scientific observation. This is why scientific instruments were developed to improve and magnify human powers of observations like microscopes, cameras, telescopes, weight scales, computers, oscilloscopes, radio receivers etc.